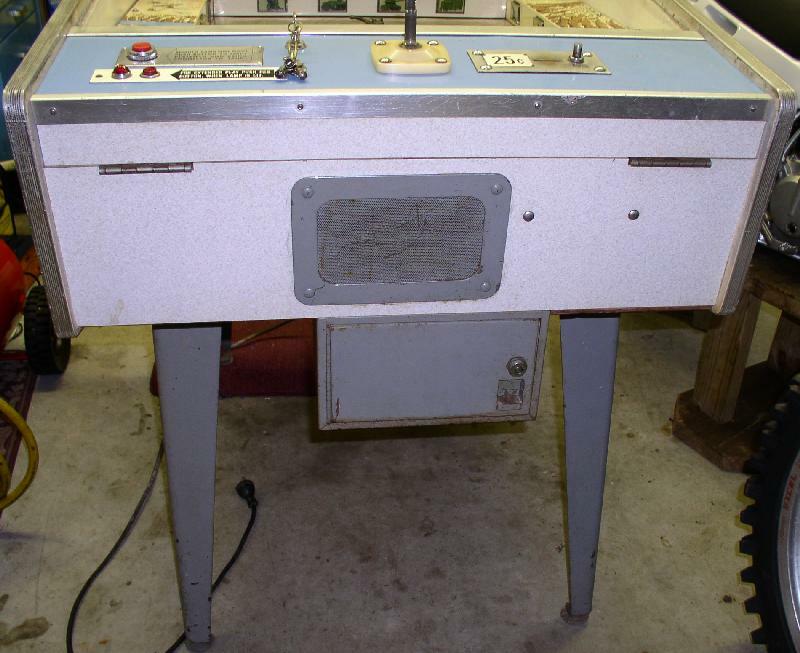 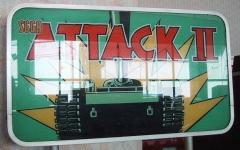 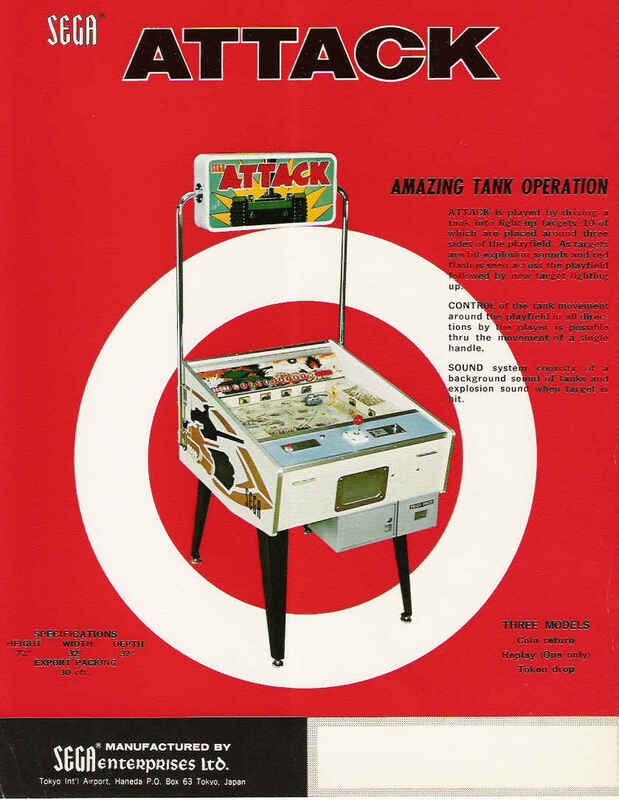 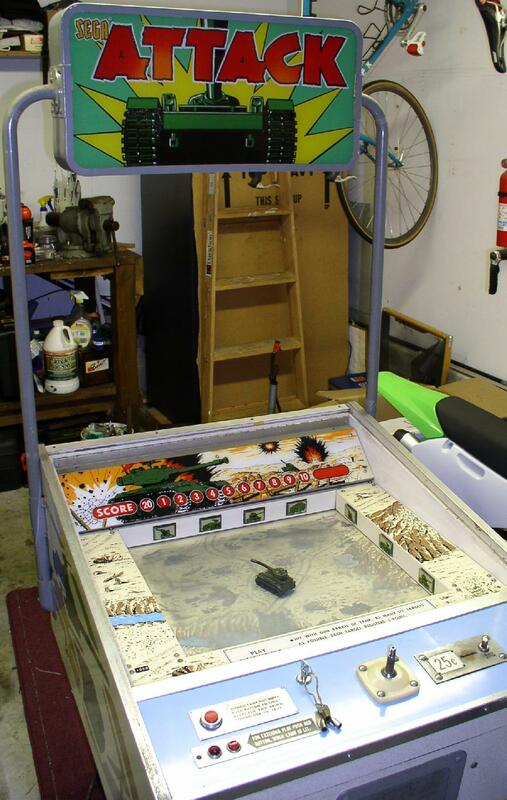 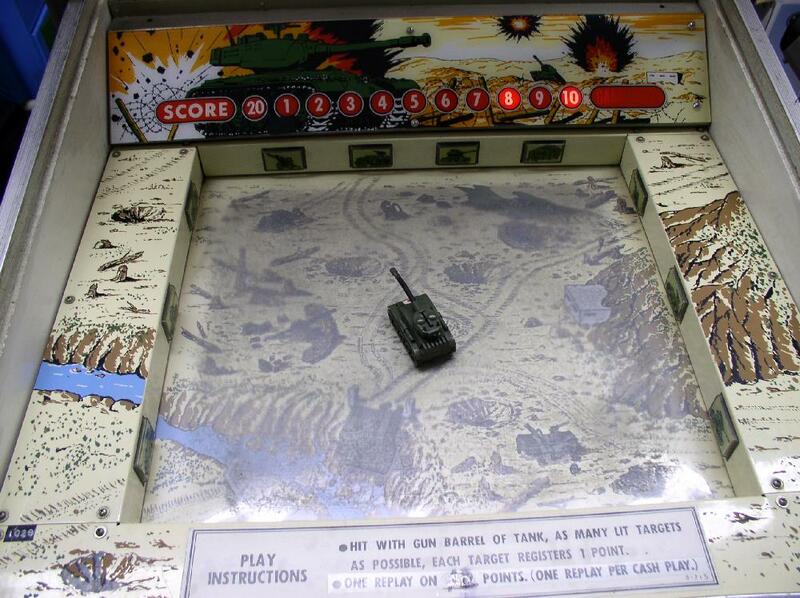 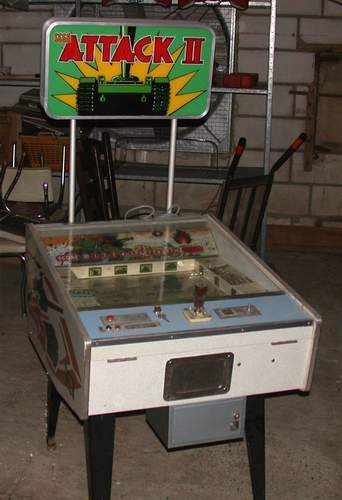 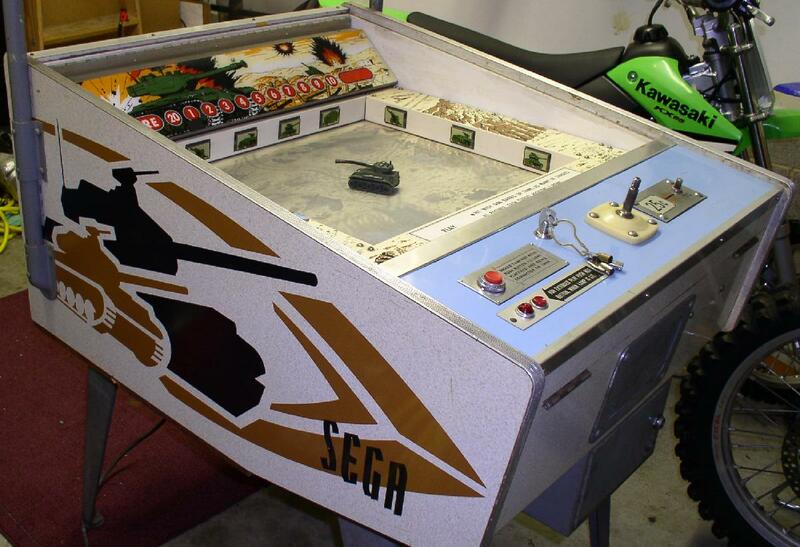 Description: Attack and Attack II, Sega, 1973, a tank driving game where the player controls a small remote tank. 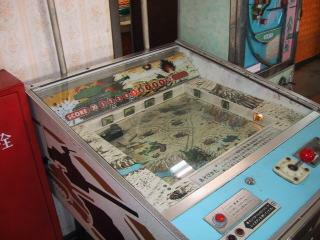 Obviously there were two versions of this game, but I do not know what are the differences between the two games. 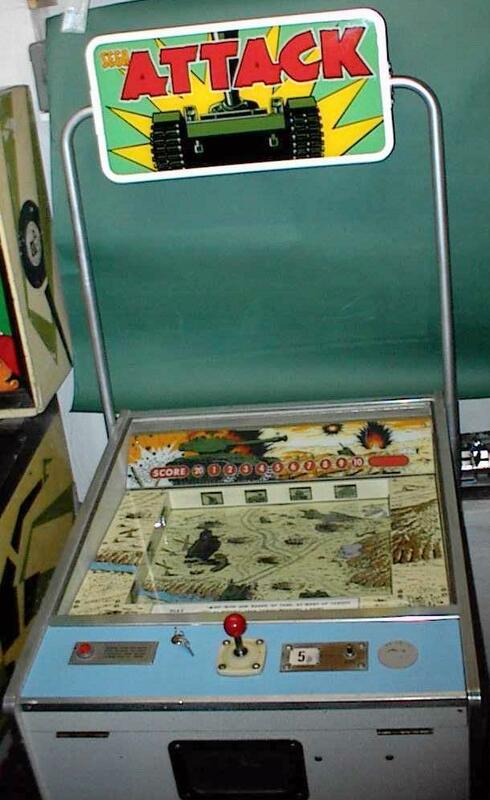 Also the same game as Sega Lunar Rescue, so Sega recycled this game a few times with slightly different themes.